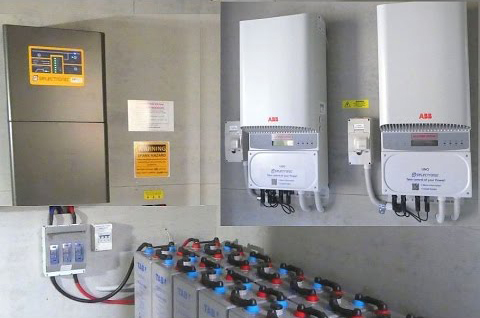 A hybrid solar system combines the best of both worlds combining the convenience of a grid connected system, (including the ability to earn Feed-in Tariff credits), with the security of having battery backup. This delivers the additional benefit of allowing you to store the electricity that your solar power system generates throughout the day in batteries, so that you may use this stored electricity at a later time such as night times, delivering even greater electricity cost savings and personal control. Selectronic is an Australian innovator and manufacturer of power conversion products. The SP Pro range of inverters for off-grid and hybrid systems deliver premium quality performance and are locally supported. Selectronic's head office is in Melbourne and the company has been established since 1964. Northern Solar believes in supporting local Australian businesses, who provide timely service and local products support and advice. An SP Pro Hybrid System can be configured to export excess electricity to the grid, once household usage needs are met and the batteries are fully charged. An SP Pro hybrid system will import grid power whenever the solar power is less than needed to meet household needs & charge the batteries. The Sungrow hybrid inverter significantly increase the self-consumption of PV power. On the other hand, the utility grid will be more stable and reliable with less PV power feeding in. 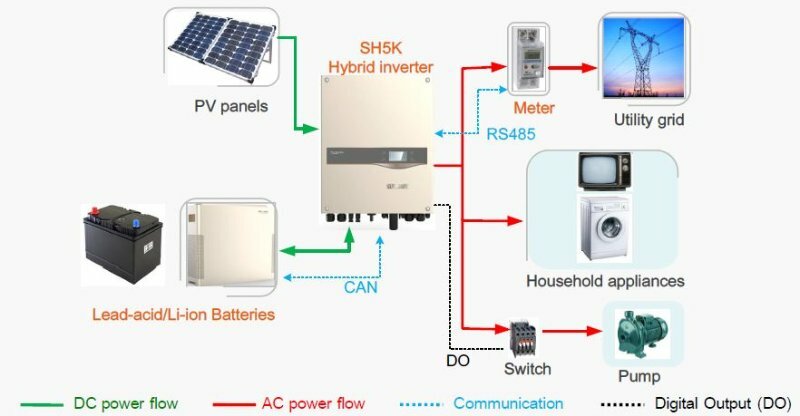 In addition, the SH5K hybrid inverter can also be utilised as a part of the "zero-export" system and power distribution network storage system. 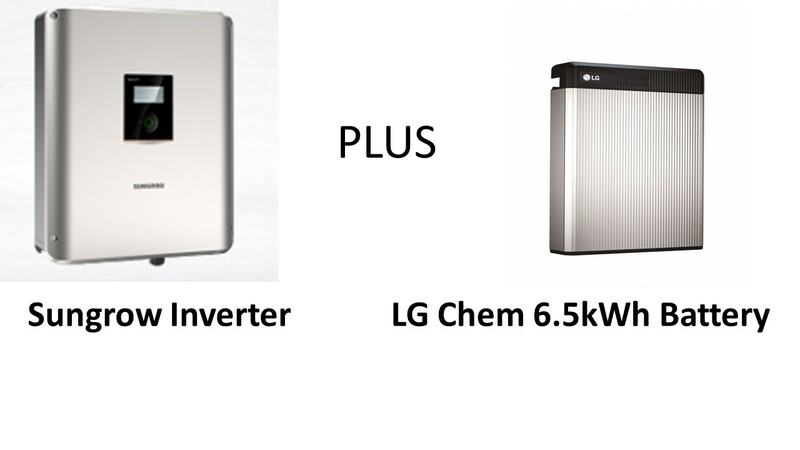 The LG Chem is a Residential Energy Storage Unit (RESU) featuring a lithium ion battery with integrated battery management system. The battery is able to tie in with a grid connect solar system to increase self-consumption and savings. An inverter is also required. The battery pack can also be utilised in an off-grid situation. 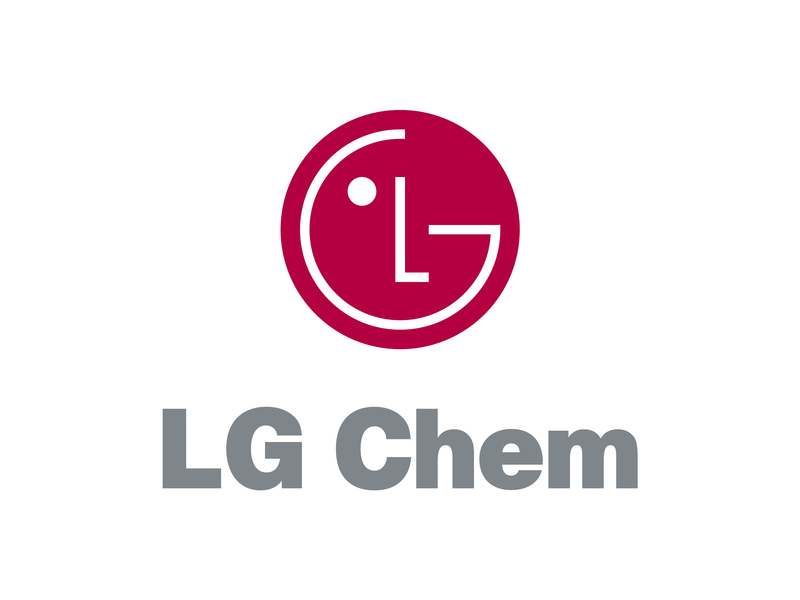 The LG Chem has a ten year warranty to prove the point. It can be cycled (discharged and re-charged) 6000 times. This is possibly the best value battery on the current market. The battery pack is big enough to offset the evening energy use of an average household. Smaller households could cover evening and early morning electricity needs.